Shake gently. Spray in back of throat. 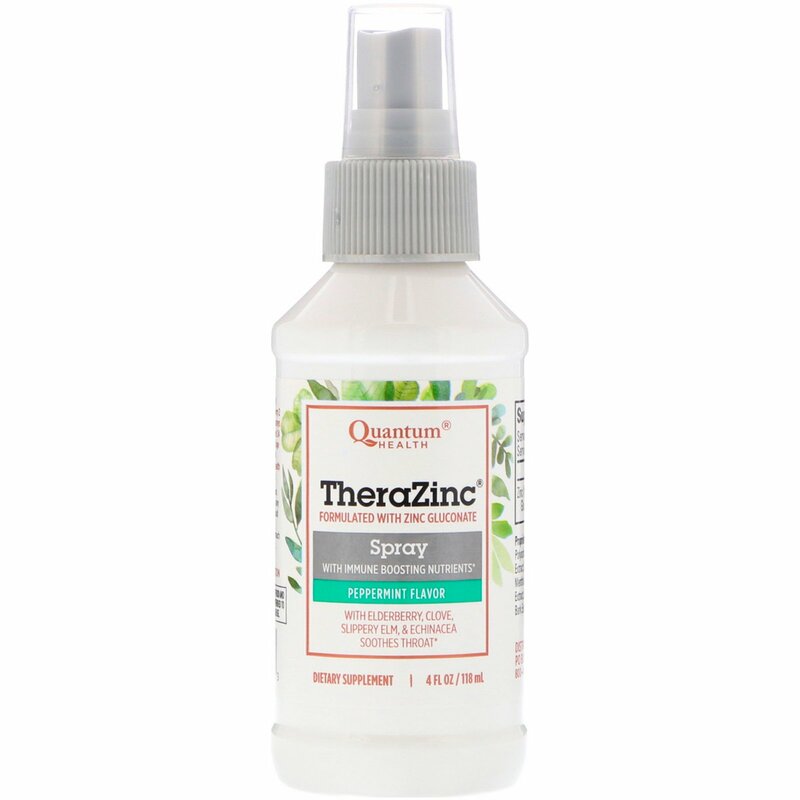 Maximum Per Day: 8 sprays for adults every 2 hours not to exceed 48 sprays a day. 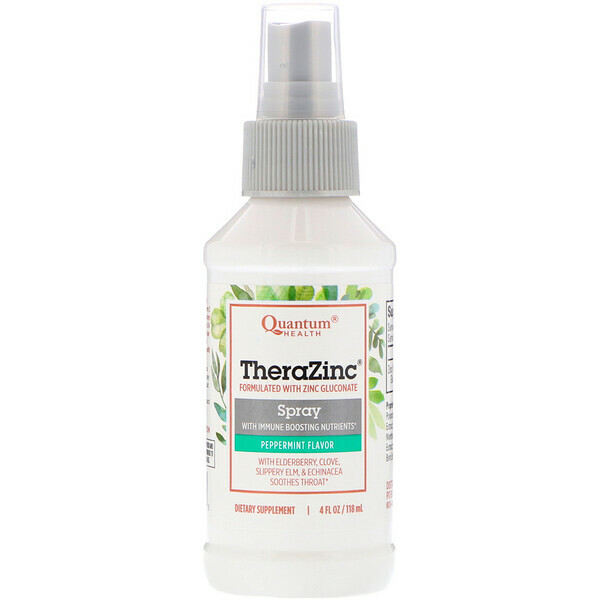 4 sprays for ages 12-17 every 2 hours not to exceed 24 sprays a day. Children under 12 years of age should consult a health professional prior to use. After 7 days, consult your health professional before continuing use. 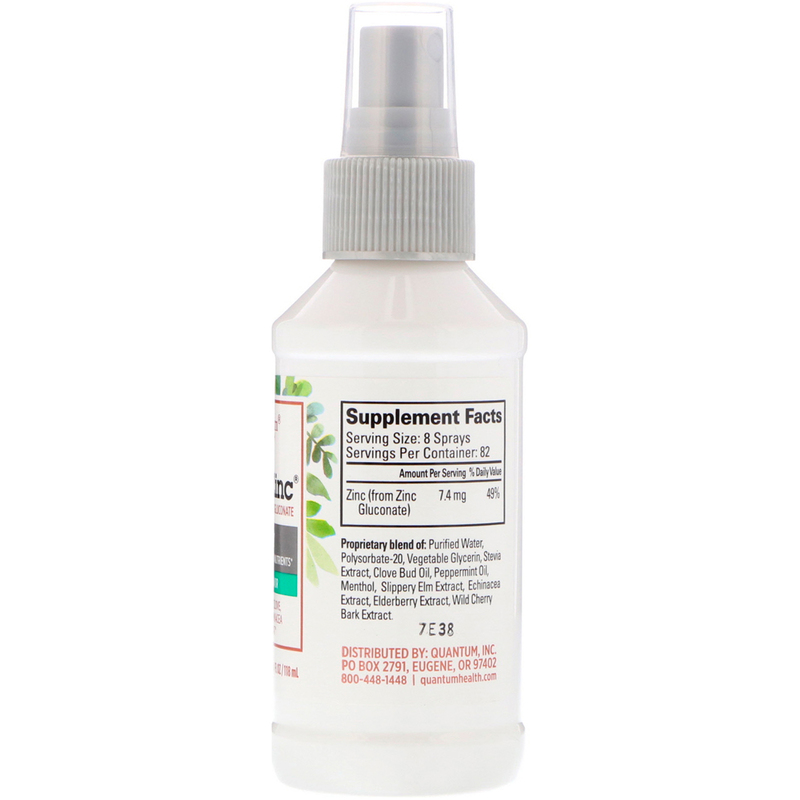 Proprietary blend of: Purified water, polysorbate-20, vegetable glycerin, stevia extract, clove bud oil, peppermint oil, menthol, slippery elm extract, echinacea extract, elderberry extract, wild cherry bark extract. Keep out of reach of children. If pregnant or breastfeeding or if taking any other medications or supplements, consult a health professional before use. May cause minor stomach upset if taken on an empty stomach.